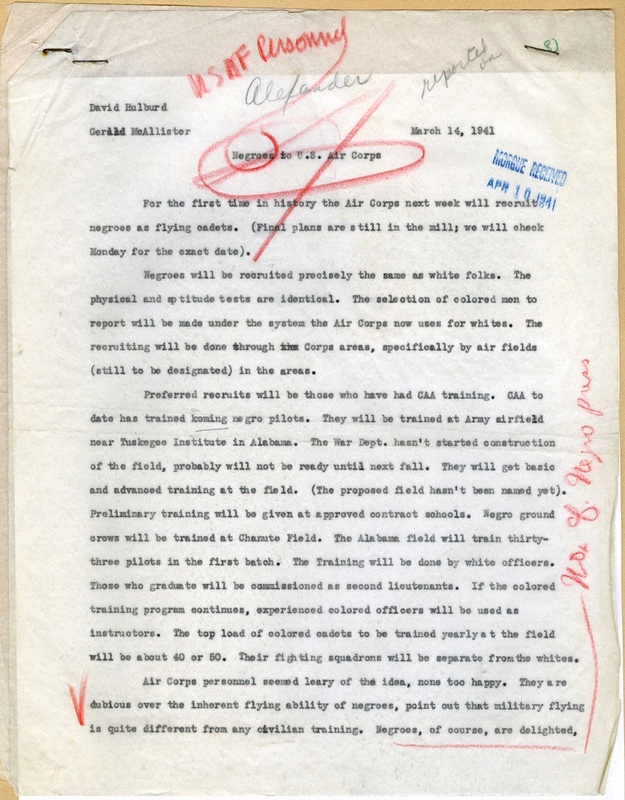 At segregated Tuskegee, Parrish offered inspired leadership for the training of black pilots and airmen. A career Army Air Corps pilot, Noel F. Parrish took a keen interest in promoting black involvement in military aviation. In the late 1930s, he befriended Cornelius Coffey and admired the flying program of his Challengers Air Pilots’ Association in Chicago. Lt. Col. Parrish took command of Tuskegee Army Air Field in 1941 and oversaw the training of airmen for black fighter and bomber squadrons. He held that post throughout World War II. Parrish did much to make the Tuskegee program a success. He provided enlightened leadership and promoted high morale among the cadets at a time when the armed forces remained segregated. 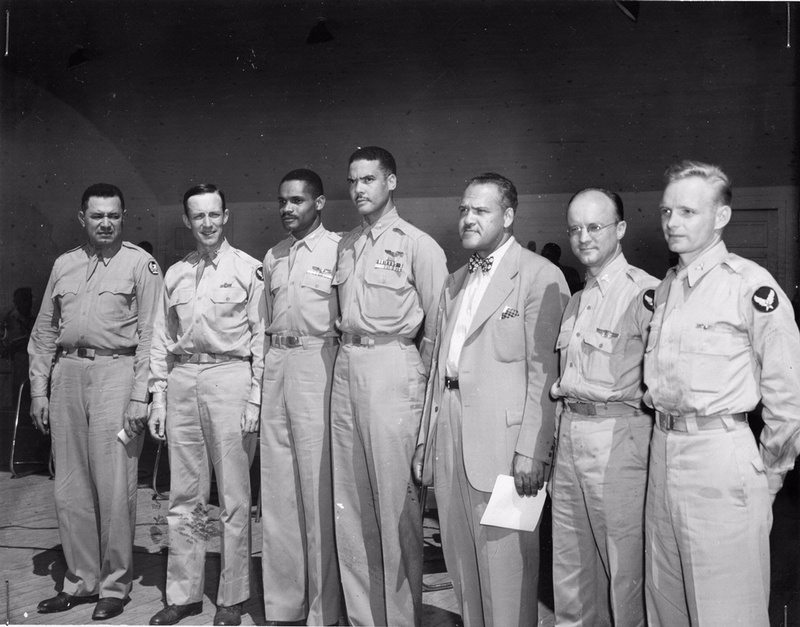 At segregated Tuskegee, Noel F. Parrish offered inspired leadership for the training of black pilots and airmen. Noel Parrish commanded the Tuskegee flight training program from 1941 to 1945, when this photo was taken. 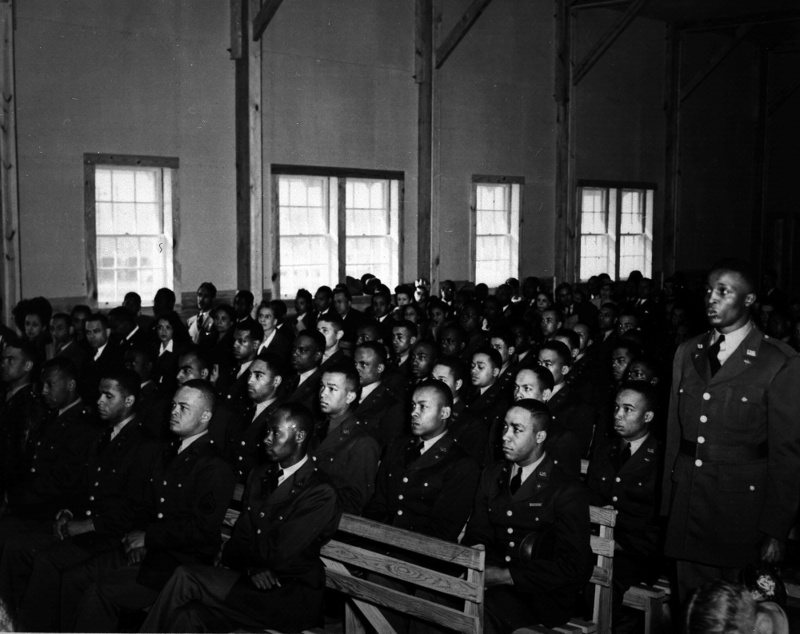 A 1941 press release announced the first U.S. Army Air Corps flight training program for African Americans at Tuskegee, Alabama. 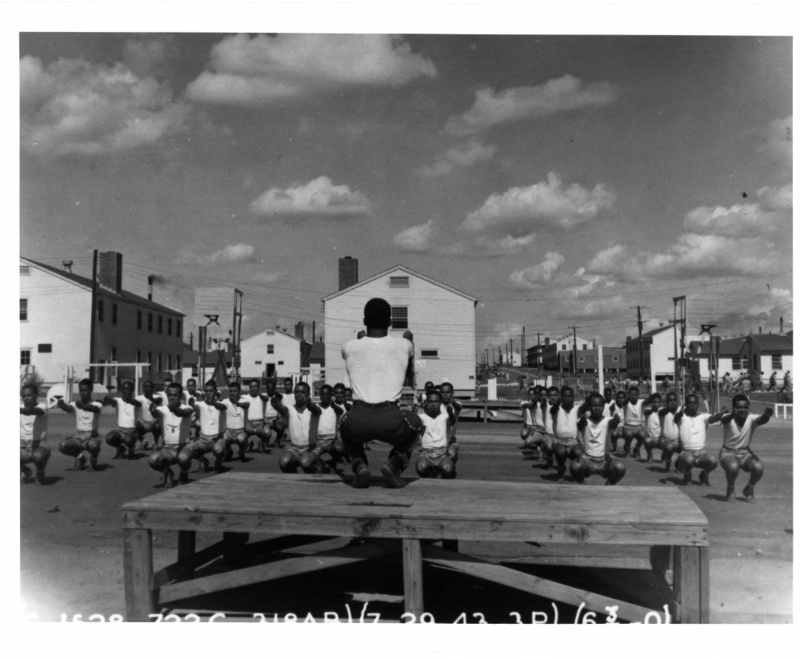 The establishment of Tuskegee Army Air Field was a milestone for African Americans. Capt. 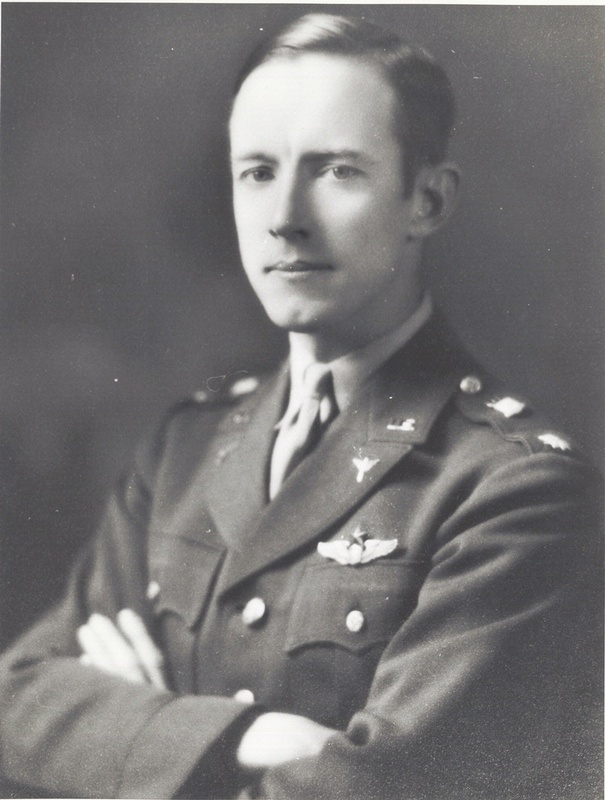 Benjamin O. Davis commanded the 99th Fighter Squadron at Tuskegee Army Air Field where Parrish was the base commander. 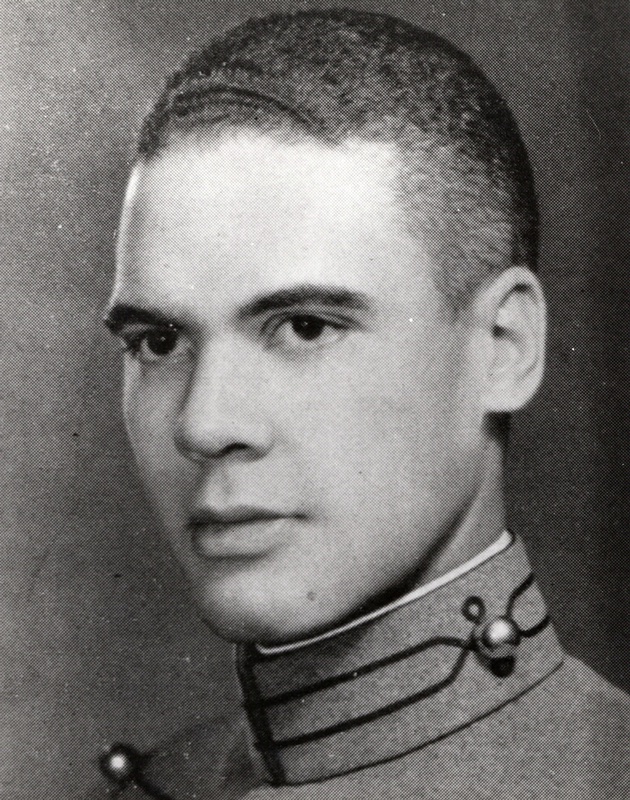 Noel F. Parrish was the base commander for the segregated training program at Tuskegee.